Floor and Vault Gymnastics Regional Champions! 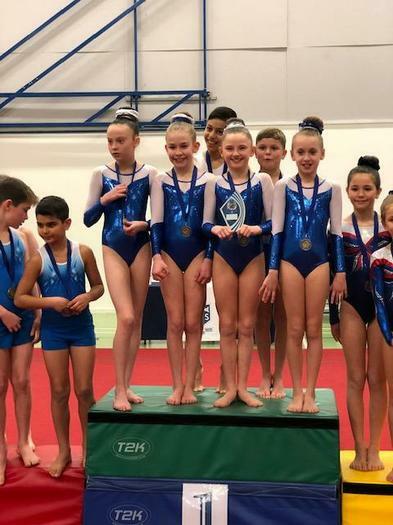 Last Sunday, 18 gymnasts competed in the Regional Floor and Vault Championships. We took a girls team: Chloe S, Eliza P, Ruby W, Renèe R, Daisy S and Matilda D. They girls team performed fantastically and came 3rd which was a brilliant result. 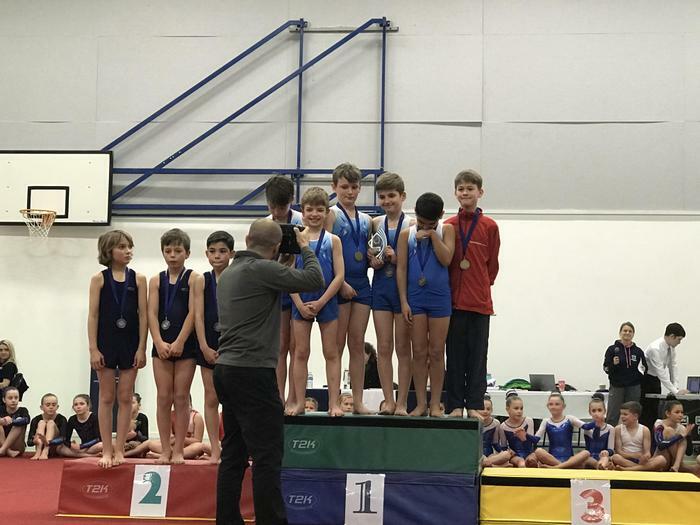 Then we had the boys team: Toby R, Joseph W, Teddy R, Lucas V, Rory W and George W. These boys really stepped up and came 1st which was an excellent result and means they are southern champions! 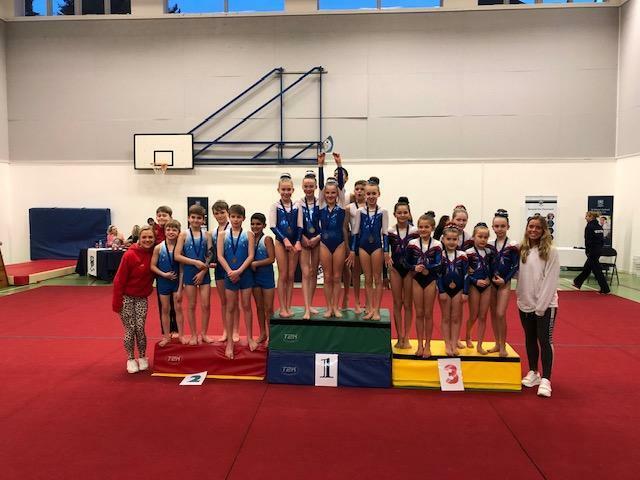 Lastly we had the mixed team: Luke B, Ellis H, Milly M, Jodie M, Grace B and Ella C. They also came 1st and are the southern champions! Along with the boys team, they will be going to represent CSPA at the national final in May. 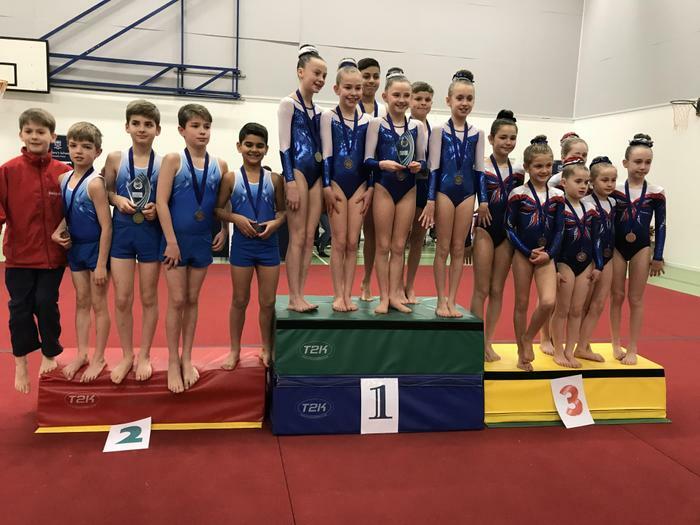 We are so proud of these gymnasts and inspired by their resilience and talent! 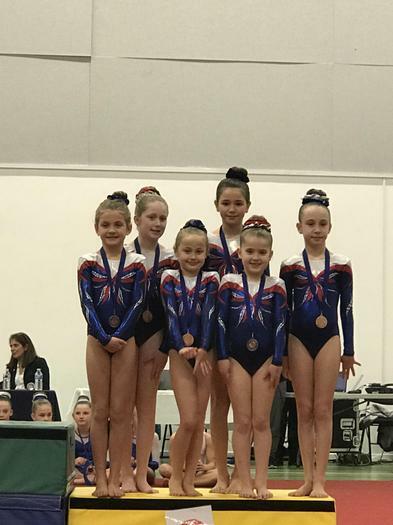 Good Luck to the gymnasts for their national finals coming up.